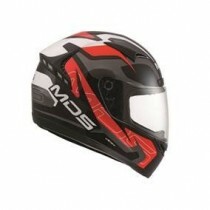 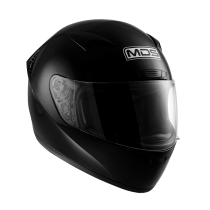 MDS helmet offer a range of affordable full face motorcycle helmets for racing or touring. 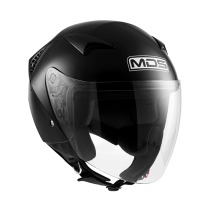 The MD200 is a flip front helmet great for all types of motorcycle riding. 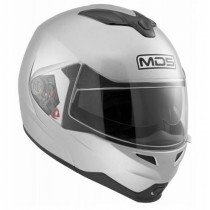 This versatile helmet works great for commuters and weekend riders a like!